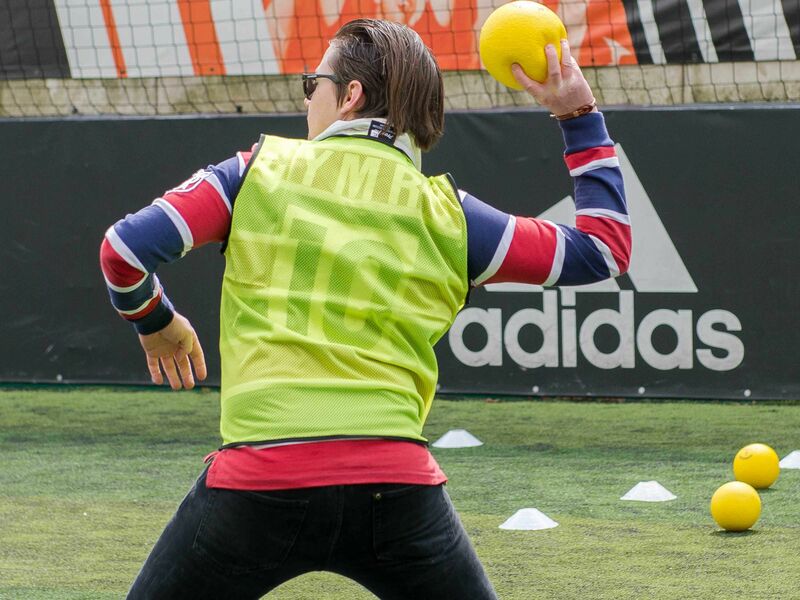 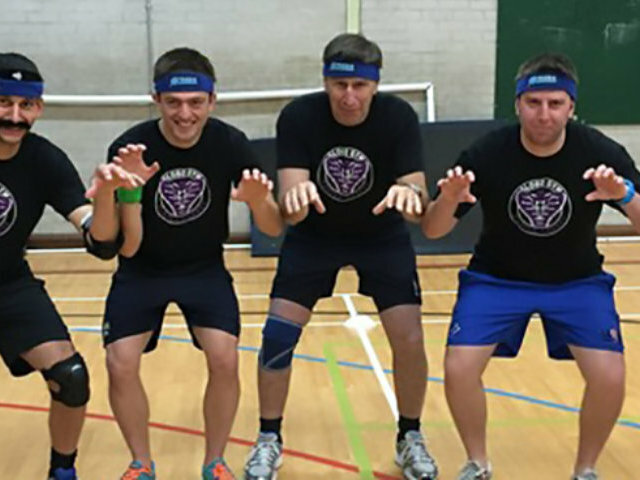 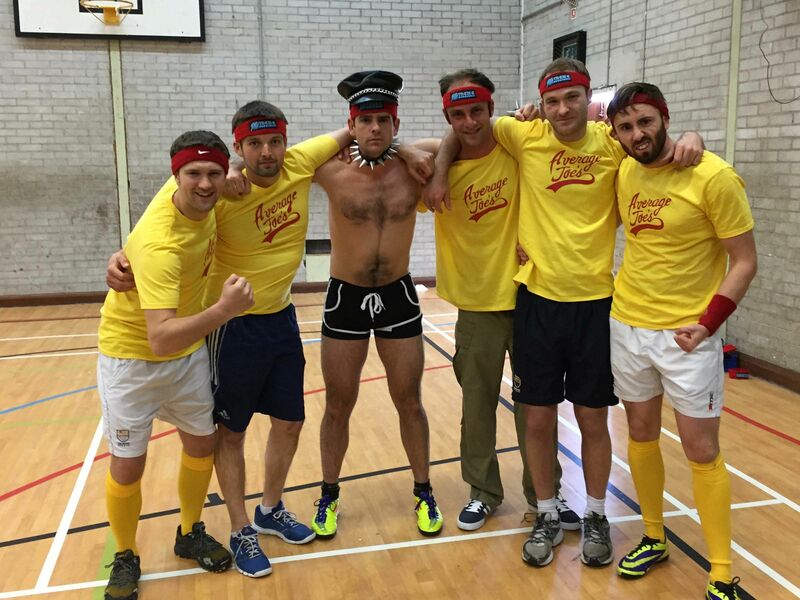 Work up a thirst with the dodgeball stag do in Oxford, a classic experience that’s sure to get your hearts racing and ignite a bit of friendly competition between the group. 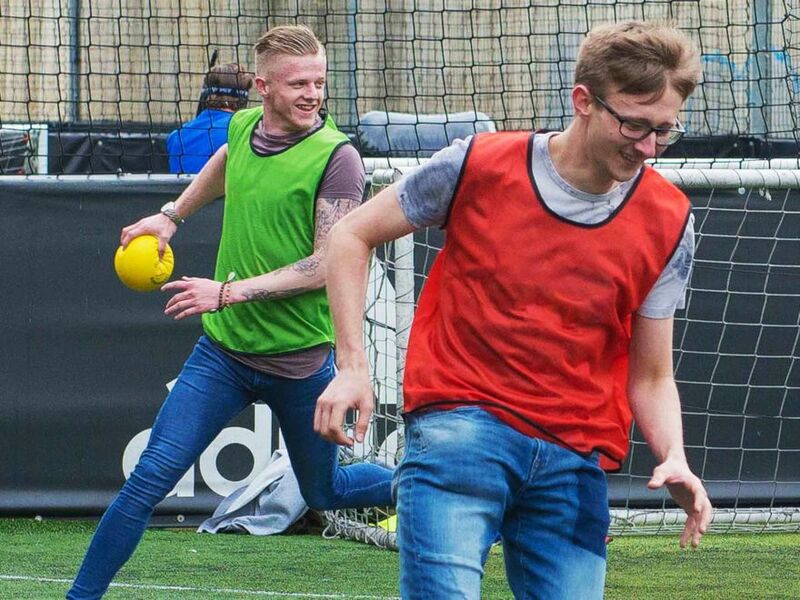 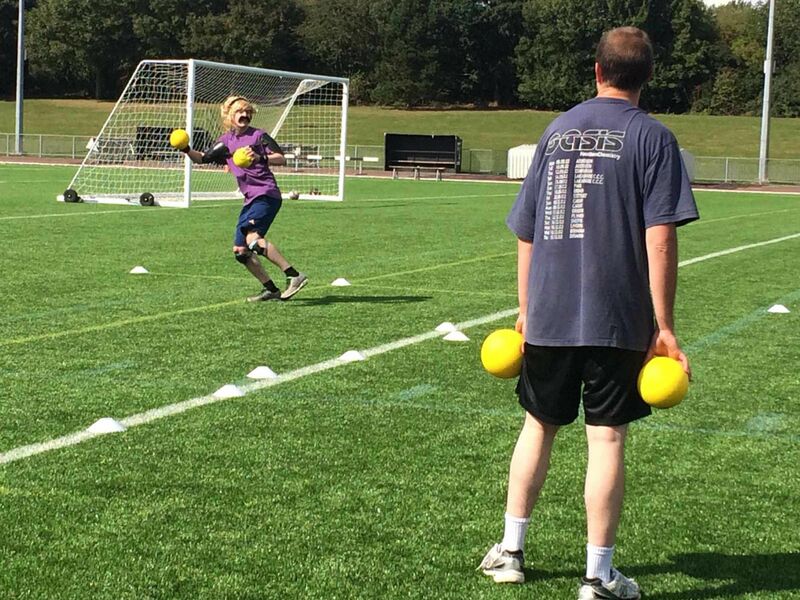 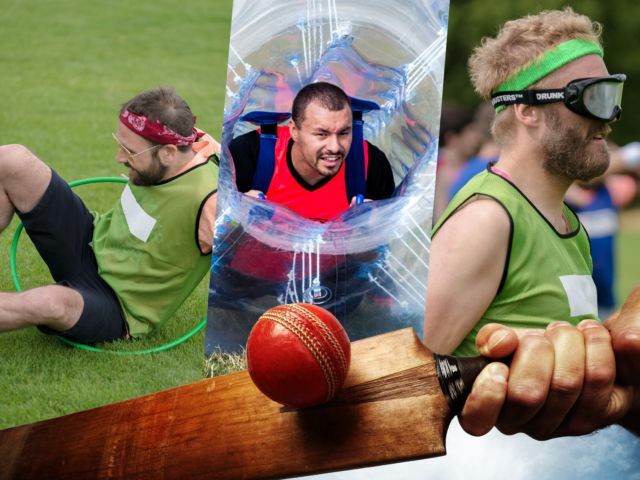 Whether you need a cheeky activity to break up the day or you know your groom to be is a lover of hilarious sports, a dodgeball extravaganza is right up your street. 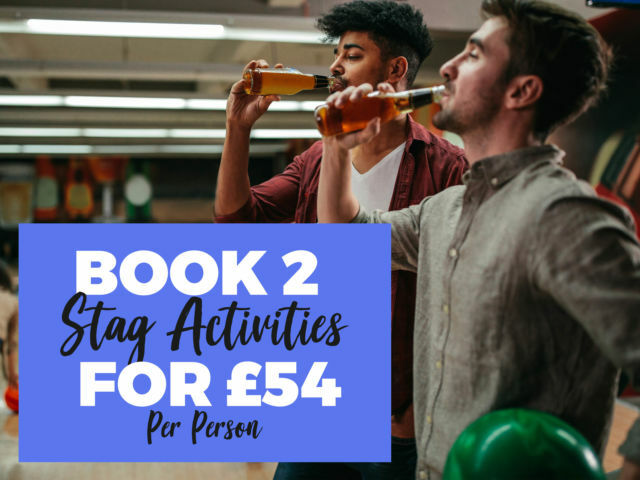 From ducking to dipping and a whole lot of dodging, an experienced instructor will go through a bunch of games and challenges with your group to make the stags last few days of freedom memorable. 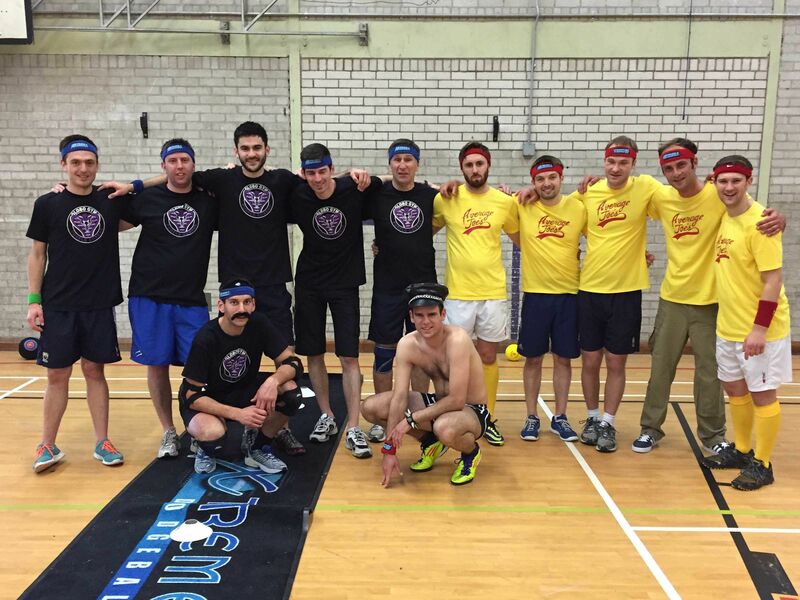 A tough challenging 2 night Oxford dodgeball stag weekend offering, a helpful local bar guide, dodgeball activity and nightclub entry into a popular venue.